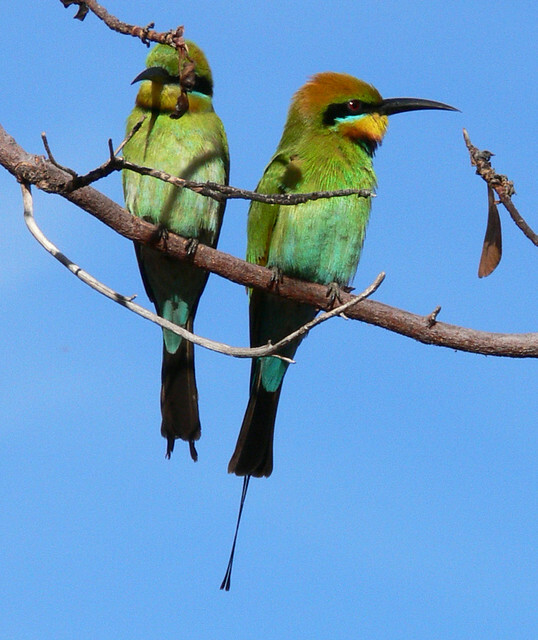 When I first travelled to the Australia’s Northern Territory a few years ago I did a roadtrip from Alice Springs to Darwin including a visit to Kakadu National Park. 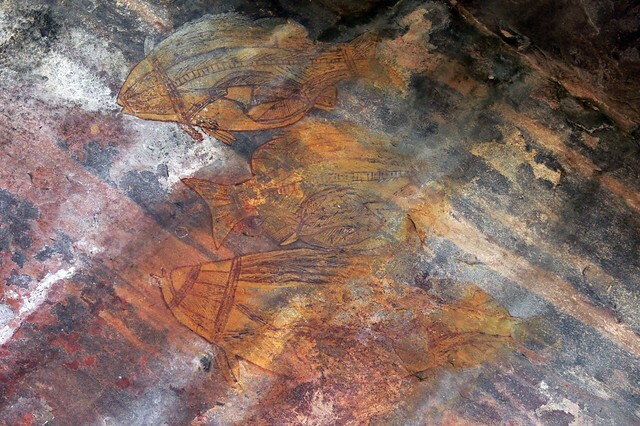 One of the highlights of Kakadu is the Ubirr Aboriginal Art Site, located in the East Alligator river part of the National Park. 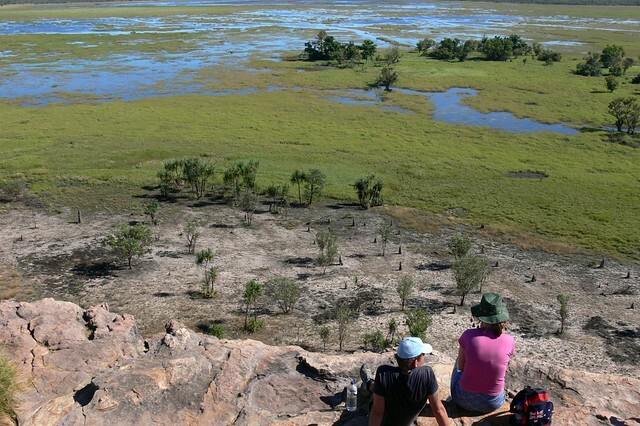 During the walk around Ubirr you will see one of the finest collections of rock art in the world, and if it’s just after the rainy season you can get a great view from a high lookout of the Kakadu landscape. 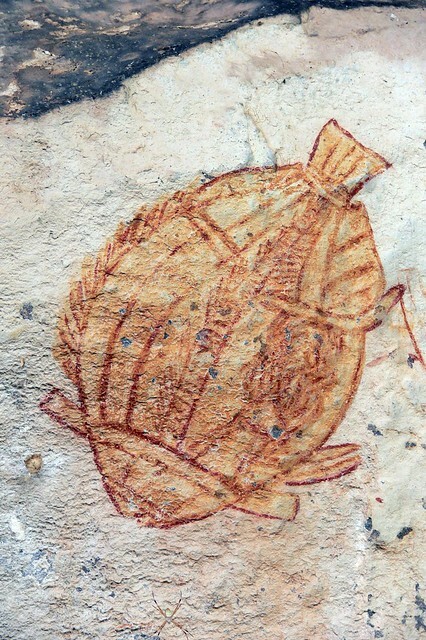 During your walk you can learn something about the art and it’s meaning to Aboriginal people. 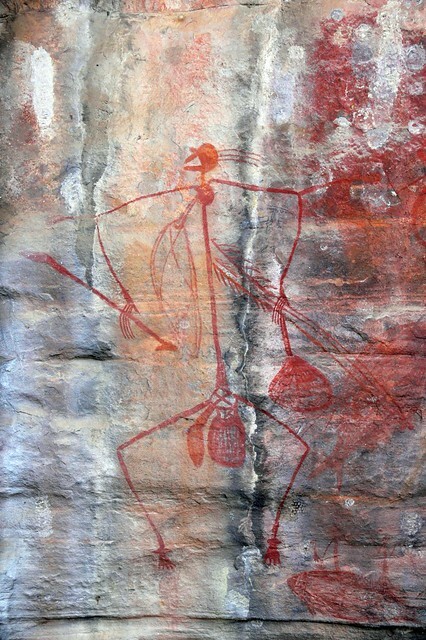 Tradtional paintings and the stories they illustrate are part of the unwritten library of knowledge and spiritual beliefs of Aboriginal people. Senior clan members own certain parts of this library and pass it on to younger people via story telling, songs, dance, music, ceremonies and food gathering expeditions. 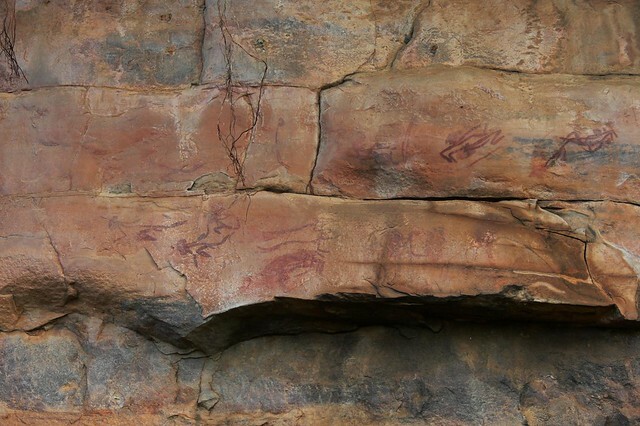 These lessons have continued for thousands of generations. 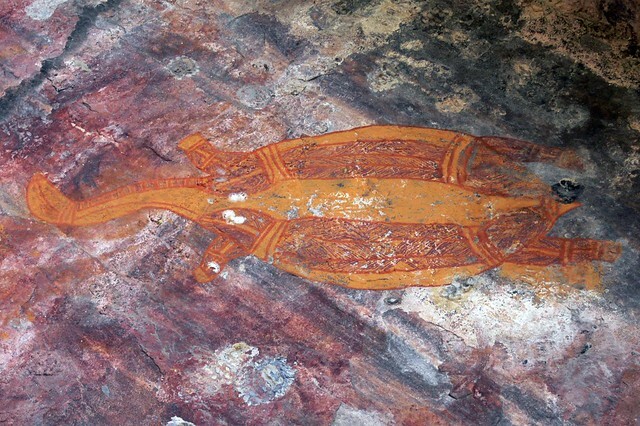 Some paintings are especially important as they are believed to be painted by the First People of the creation era, sometimes called the Dreamtime, who formed the land and all it contains. You’ll see the section some way down the page- I built up a backlog of experiences due to very rare access to signal!